According to a June 2017 Huffington Post article, a woman who uses a wheelchair sustained a serious and permanent injury after being dropped on flight. The Florida woman suing United Airlines claimed she was injured and her wheelchair damaged during what she called a “flight from hell.” She has a degenerative disease requiring the use of a wheelchair. If you’ve been injured as the passenger of an airplane, contact Brown Moore Law today! In September 2016, the disabled woman was at Houston’s Bush Airport on her way to visit her son in Austin. While at the airport, two contract United employees offered to help transfer her from the wheelchair into the seat on the airplane. According to the woman, the employees continuously told her to trust them prior to them attempting to move her from one seat to another. She was not sure whether to trust them or not. The woman claimed one of the employees looked panicked as he pulled her upright into a standing position. Immediately after his expression changed, she fell and hit the window of the airplane, then the floor. All her weight landed on the right corner of her shoulder. They were able to get her into the flight seat. After the airplane landed in Austin, she boarded another plane. Someone dropped her customized wheelchair. It cost approximately $23,000. United has paid for her wheelchair repairs. In a written statement, the airline did apologize for her travel experience. She is not suing for damage to her wheelchair, but for the serious and permanent injuries she allegedly sustained from the fall. Although she claimed she repeatedly contacted the airline about her injuries, the airline reportedly never returned her call. This, she said, left her no recourse but to hire an attorney. Despite having surgery after her fall, she has lost the ability to control the arm injured in the event. According to the claim, she has almost $200,000 in medical bills. At the time of the article cited above, her case against the airline had not been resolved. Typically, civil cases like hers can proceed to trial or be settled. 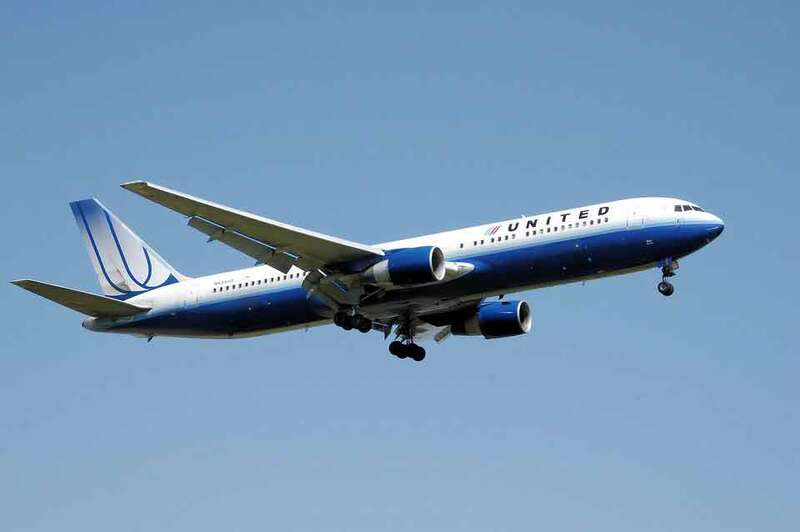 In a trial, a jury or judge will decide if the airline is liable. If settled, both parties agree to settle the lawsuit in exchange for a lump sum or series of payments. Traumatic and serious injuries happen in an airplane crash. They also happen in airplane passenger injuries. Airplane passenger injuries happen prior, during or after a flight. One example of an airplane injury is tripping and falling while entering and exiting the airplane. Another type of airplane passenger accident happens when a passenger makes a special request for assistance to get on a flight. What Is an Airplane Passenger Special Request Injury in Charlotte? A passenger special request consists of an individual asking for specific assistance because of an injury or medical condition. The request may vary from special meals on a flight to wheelchair access. For example, an individual may request a wheelchair in order to board a flight. The special request may be to have a wheelchair waiting for them after exiting a flight. Unfortunately, the airline does not make the accommodation or takes too long to fulfill the request. Failure to fulfill a special request is negligence when an injury occurs. Negligence is the failure to act as another airline would in the same or similar circumstance. For instance, another airline would have fulfilled the individual’s request for wheelchair access in a reasonable amount of time. Each of the four steps, or elements, must be proven or the client will not win. Proving negligence is not an easy task. An attorney cannot take a poll of what every airline would do in the same or similar situation and present it to the jury or judge. Instead, an attorney hires expert witnesses and uses cross-examination to prove their case. Expert witnesses have airline experience and can speak to what another airline would do in the same and/or similar circumstances. The goal in cross-examination is to get the defendant to admit under oath they were at fault for not fulfilling the request. You made a special request at an airline. Your goal was to avoid an accident and injury. Instead, the airline failed to fulfill your request and as a result you were injured. You now have damages because of those injuries. At the offices of Brown, Moore & Associates, PLLC, our goal is to advocate for your interests. If you want to settle your case, we will work hard to obtain a just recovery. If you want to go to trial, we will fight in court to get you compensation. Contact us today to learn more.